The CitiPower Centre at the Junction Oval is the new exciting home of cricket in Victoria. It's also the head office location of Cricket Victoria. Explore the event spaces available at the CitiPower Centre. Book indoor lanes at our state-of-the-art 10 lane facility. An interactive map of Victorian regions detailing your best contacts! Cricket Victoria (CV) produces an Annual Report at the conclusion of each financial year. Cricket Victoria are thrilled to host the 4th Girls Leadership Forum in Melbourne, this time at our new state-of-the-art facility, the CitiPower Centre. The Girls Leadership Forum is an extension of the online program, developed by Mental Edge Consulting – an organisation that specialises in team and organisational culture, wellbeing, performance enhancement, professional development services and support systems for high performance sporting organisations. 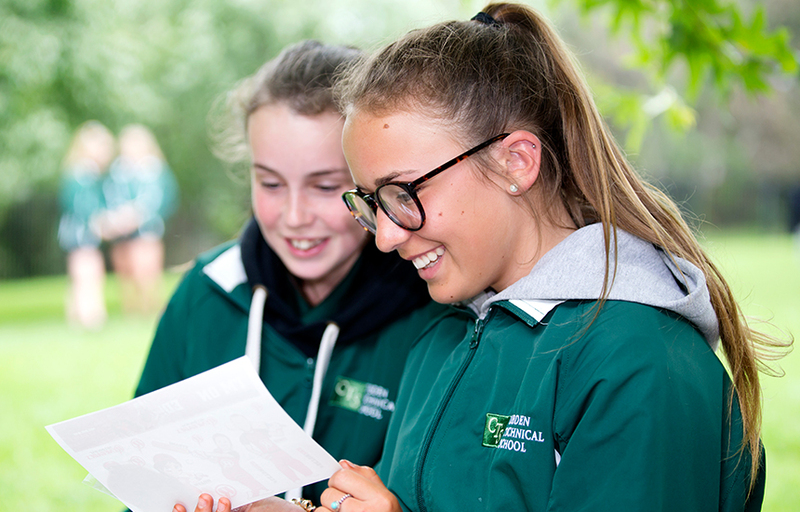 The forum will provide year 7 & 8 girls the opportunity to strengthen their leadership skills alongside their peers, with a focus on building confidence, resilience as well as exploring their leadership style. This year we’re thrilled to have a number of representatives from a range of sporting codes talk about their experiences in leadership. 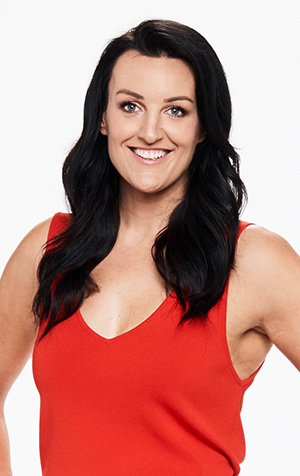 The keynote speaker for the day will be former Australian netballer and recent contestant from The Block, Bianca Chatfield. As one of the youngest players to ever have debuted for the Australian Diamonds, Bianca made a name for herself on the court as one of the toughest defenders in the country and was soon recognized as one of the most respected leaders in women’s sport. She is passionate about sharing all the valuable experiences and lessons learnt through being an elite athlete for the past 17 years and extremely relatable to young women having recently completed The Block. The day also allows the girls to understand the importance of fitness in maintaining strength in leadership, and they will have the opportunity to participate in a Pilates session hosted by Studio PP, as well as Cricket Victoria’s female specific modified cricket program, Social Sixes. To register your students for the forum, click here. There will also be a teacher professional development session run by Bianca Chatfield, which teachers can sign up for on the same form. Please Note: To be eligible to attend this forum, we require students to be registered and complete the interactive online program. More details can be found here. Indigenous Youth Academy – Registrations Now Open!